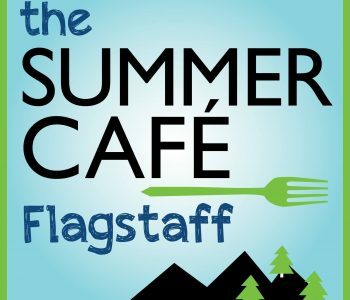 LAUNCH Flagstaff in collaboration with the United Way of Northern Arizonawill be supporting the Summer Café Flagstaffevery Tuesday from June 5 – July 24, 2018 at the Bow and Arrow Park to provide meals and activities to all kids ages 1-18. 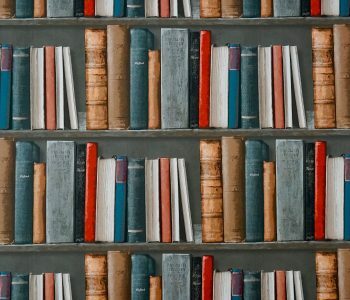 Participate in a discussion to create a collective community statement from organizations and individuals on the proposed revisions to the Arizona Science Standards by the Department of Education. 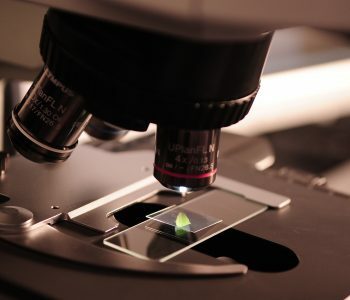 According to the Educational Commission of the States (http://vitalsigns.ecs.org/state/arizona/demand), jobs in STEM fields are projected to grow by 21% by the year 2027. We have an opportunity to help support the students in Flagstaff and Arizona to become scientifically literate and inspire them to consider STEM careers. 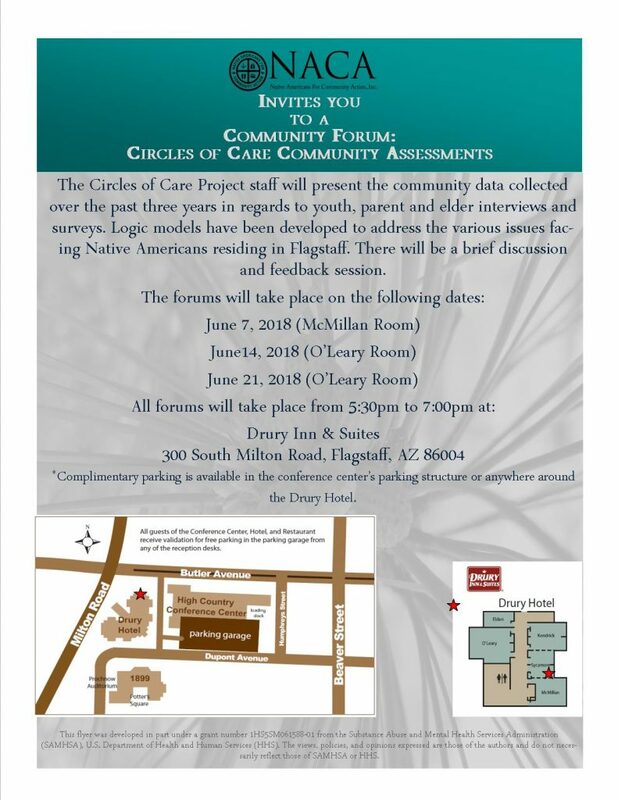 From this event, Mary K Walton, Assistant Superintendent of Flagstaff Unified School District will present the Flagstaff’s community message to the Arizona Board of Education at their regularly scheduled meeting on June 25, 2018. Please email your RSVP to Ms. Walton at mwalton@fusd1.org, or send a statement that you would like shared with the Board to the same email. We want your help to volunteer. Please join us. For more information call 928.773.9813. Flagstaff Community Grad Night is a celebration for ALL high school students who are graduating in the Flagstaff area. This includes district high schools, charter high schools, home school, and alternative high schools. It is a free and safe place for the students to come and celebrate their accomplishment. 824 S. San Francisco St. Adult volunteers are still needed. Click the button to learn more and volunteer.